Goodbye Winter, hello Spring! The first day of March was sun-drenched and 65 degrees here in the nation’s capital, so I seized the opportunity to thaw out with a wholly therapeutic run along the waterfront in beautiful historic Georgetown. As someone who strongly dislikes the cold and loves the outdoors, you could say I have a case of Spring fever! 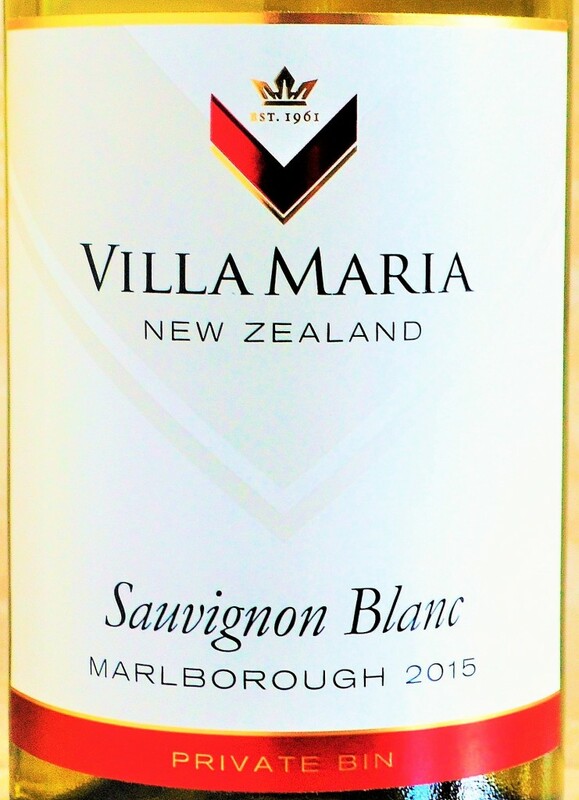 With the days getting longer and temperatures steadily increasing, I know many of you will be heading to your local Costco Wine Section to stock up on crisp white wines like the popular Villa Maria Sauvignon Blanc, which is surprisingly now even available by the glass at many Starbucks locations. Having not tried it yet myself, I thought it might be appropriate to finally give the Villa Maria Sauvignon Blanc a shot. 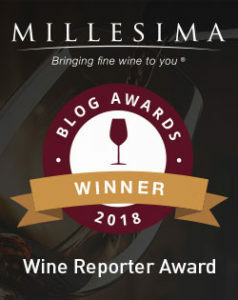 This entry was posted in Between $10 and $15 | Reviewed, Still White Wines, Under $100, Under $15, Under $20, Under $250, Under $30, Under $50, Under $75 and tagged Best Sauvignon Blanc Under $20, Best sauvignon Blanc under 15, Villa Maria, Villa Maria Private Bin Sauvignon Blanc Review, Villa Maria Sauvignon Blanc Review, Villa Maria White Wine on March 4, 2016 by The Fermented Fruit.